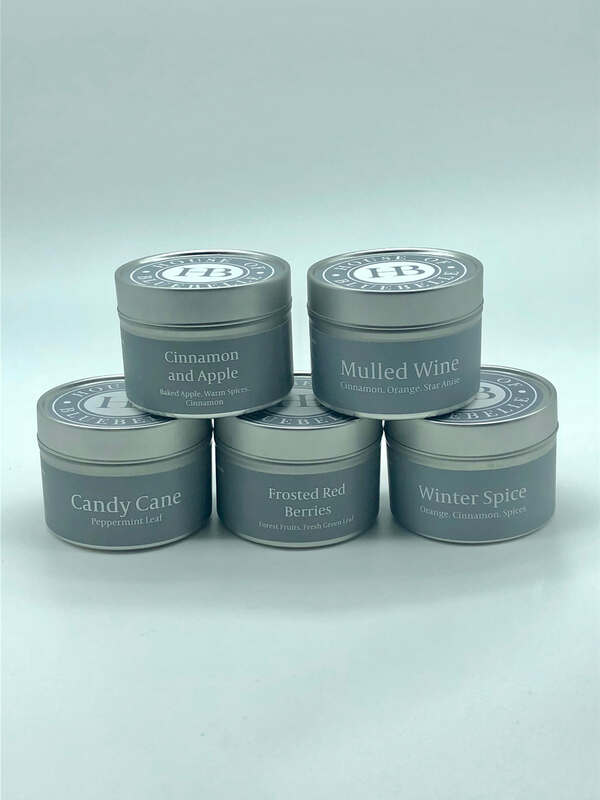 Our Travel Tin Candles burn for approximately 15-18 hours, although most of our testing has put these in the low 20 hours. 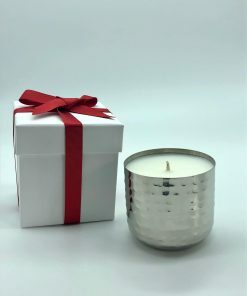 Once your candle is all finished, simply wash out with soapy water, the labels will peel off easily (after a short soak in warm water) and you can re-use your tin. 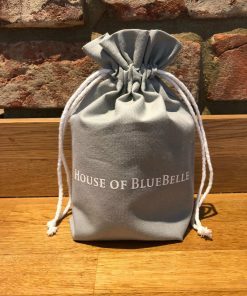 They make wonderful dried herb pots for the kitchen, button tins, storing seeds in the greenhouses and work just great for children with little packs of lego…to name but a few of their many uses. 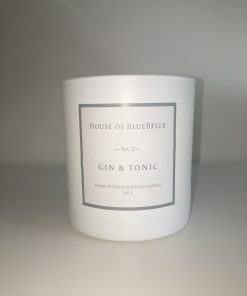 As with all tins, they do get rather warm, we therefore recommend that you do put these on a coaster to protect your furniture surfaces, as you would with any candle. 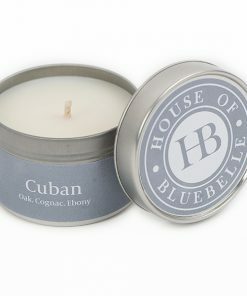 All of our Candles are made from a specially blended wax, this offers a clean burn and a very good hot and cold throw of fragrance. 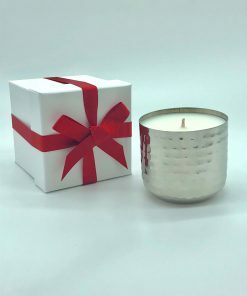 As with the Room Diffusers, your candles come with a Candle Care Card, which does explain how to get the very best from your candle. 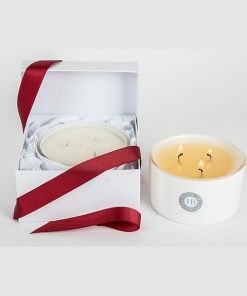 This does include extinguishing your candle in the correct way and making sure the wicks are trimmed following each burn. 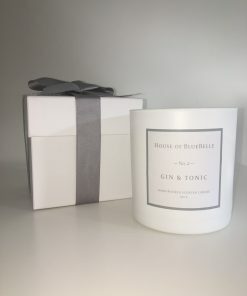 If you look after your candle correctly, then you will notice the difference on the performance. 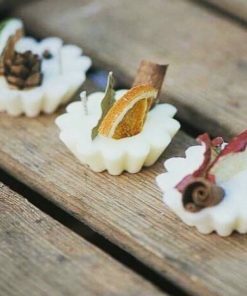 Bought the ‘Fireside’ and ‘Cinnamon and Apple’ last year and loved them both. 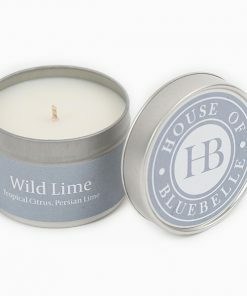 We don’t have an open fireplace, but the ‘Fireside’ candle really brought an authentic aroma to the house. As for the Cinnamon and Apple, a real festive smell of Christmas cooking! This year I bought ‘Frosted Red Berries’ and ‘Winter Spice’, again I am not disappointed. It does what it says on the tin/s! 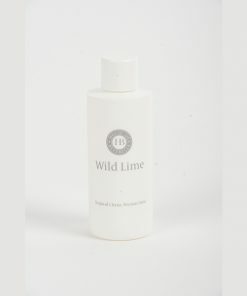 Comes with clear instructions on Candle Care to extend the life of your purchase.